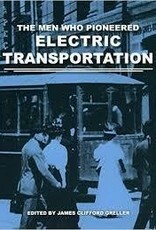 This book is a collection of articles from the former publication Electriclines magazine on the pioneers who developed present day electric transportation. 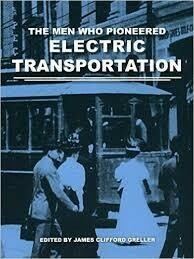 The book covers inventors such as Frank Sprague, Nikola Tesla, Bion Arnold and Van Depoele. Other stories cover the first electric locomotive, the first railroad main line electrification, electrifying the Manhattan El s, the development of power supply for distribution and writing on Westinghouse, General Electric and Werner Von Siemens. This book is good for children and adults. It illustrates the men and idea s that changed our lives forever. For like our present day where the computer is vastly changing our world rapidly, over 100 years ago it was electric power that changed everyone s life for the better and these men made it a reality. 48 pages B/W many photographs and charts.